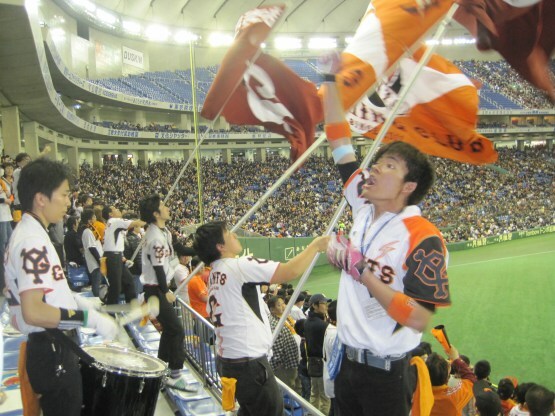 Baseball is one of the most popular sports in Japan and The Yomiuri Giants are the oldest and most popular team. 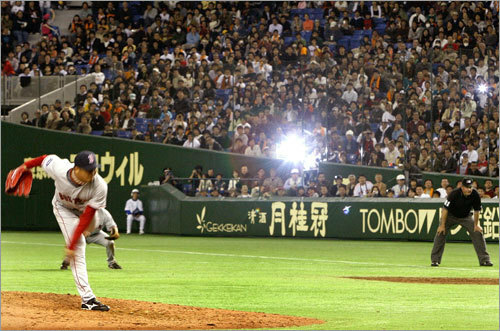 In case you happen to be around during the Giants game, we recommend to come to Tokyo Dome to experience it for yourself. The Yomiuri Giants are regarded as private://The New York Yankees of Japanprivate:// due to their widespread popularity, past dominance of the league, and polarizing effect on fans. The Giants games pull full stadiums and the atmosphere gets intense especially in games against the main rivalry Hanshin Tigers. 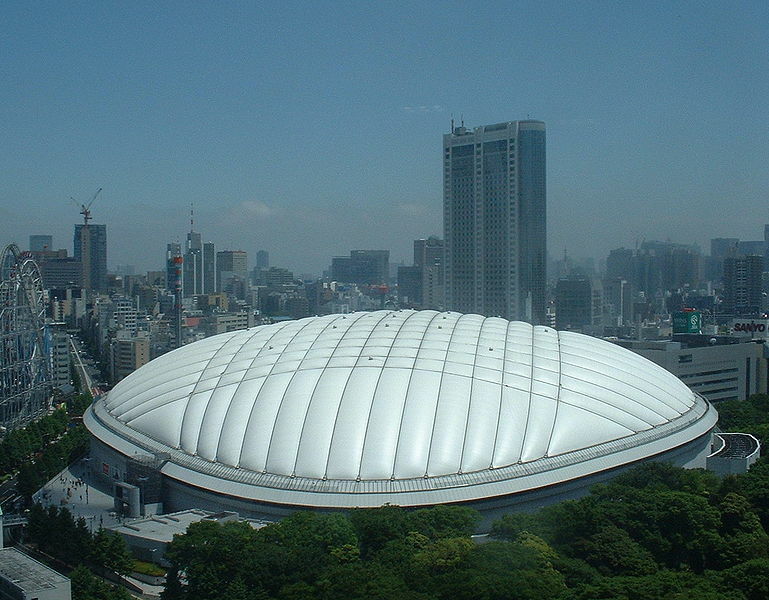 Tokyo Dome is a 42,000-seat baseball stadium opened in 1988. The food options here are plentiful, enormous in fact, so you won´t have to suffer from hunger during the game. Tokyo Dome is less than a 10 minutes' walk from any of the following stations: Suidobashi (JR Chuo-Sobu Line, Mita Line), Korakuen (Marunouchi Line, Namboku Line), and Kasuga (Oedo Line, Mita Line). Tickets range from ¥1,000 (standing room only) to ¥5,900, and can be purchased in a variety of ways, including at the gate (if they aren't sold out). A beer costs ¥800.